Mac Photo Recovery recovers deleted, lost, formatted and missing photos, songs, movies, videos and other multimedia files from Mac systems. 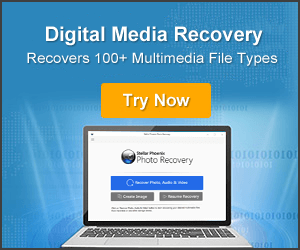 This software is really helpful in recovering your lost memorable images, music files, videos and other digital media files without losing their original quality. This Mac digital photo recovery comes with simple intuitive user interface and therefore it does not require technical expert or prior training of the software to operate photo recovery. Photo Recovery for Mac supports almost all types of photos, video and audio file formats ad it support all major and popular camera brands to recover their deleted/lost/formatted pictures, videos and audio files. This powerful tool help in recovering multimedia files from several Mac based devices such as computers, laptops, CD, DVD, BD, pen drives, USB drives, iPods, iPhone, iPad, external hard drive and digital cameras. The software also offers you with the features to select single as well as multiple multimedia files for recovery. 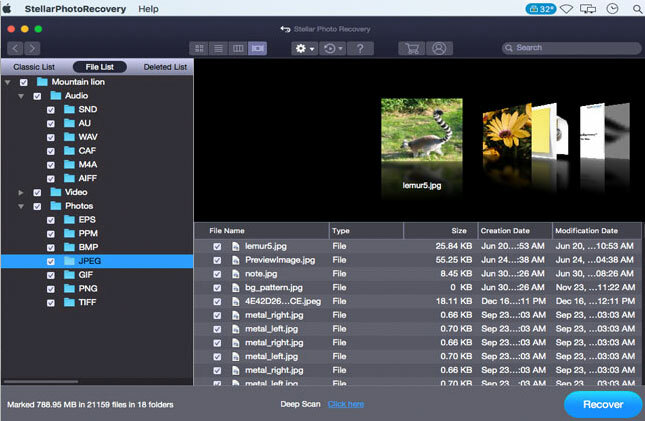 Recover photos that are deleted, lost, corrupted or damaged from the Mac supported media. It support wide range of image file format such as PNG, PSD, PSP, BMP, JPG, CR2, CRW, DNG, ORF, NRW, SR2, SRF, ARW, RAF, TIFF, GIF, PCT, INDD, JP2, MRW, MOS, ERF and RAW. Mac Photo recovery is able to recover deleted, lost, damaged or inaccessible video files and rescue them back, restoring their original quality. The tool can recover video file format such as 3GP, MP4, AVI, ASF, MOV, M4V, OGM, MPEG, MKV, DV, 3G2, M4B, ASX, VOB, MTS, WMV and MOI. Recover almost all types deleted/lost/missing audio files such as music files, audio recordings or any other audio files. The supported audio file formats are MP3, AU, AMR, MIDI, OGG, WAV, AIFF, WMA, RM, RPS, M4P, RA and M4A. 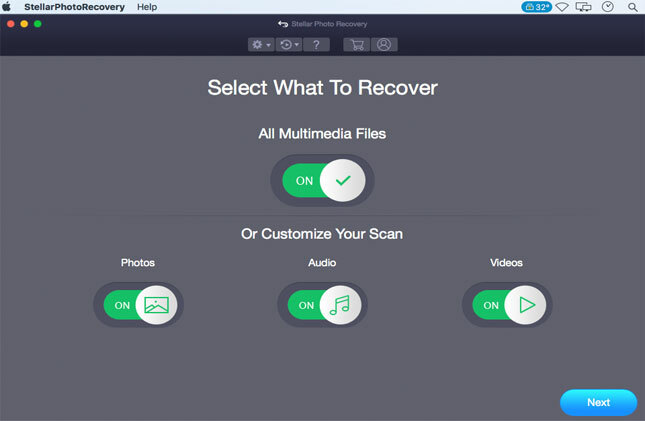 With the help of this Mac digital media recovery you can recover your deleted/lost/missing images and other multimedia files from any Mac compatible internal or external storage media. The tool supports storage devices such as memory card, iPods, iPhone, iPad, Digital Cameras, USB drives, Pen Drives, Mini Disks, Flash Cards, Zip Disks and Mac based hard drives. 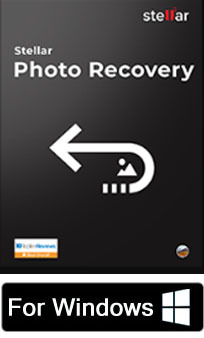 Mac Digital Photo Recovery recovers deleted/lost photos or recorded videos from any make/models of digital camera brand. The tool can recovers from these camera brands – Canon, Nikon, Pentax, Kodak, Sony, Minolta, Olympus, FUJI, Sigma, Samsung, Yashchica, Panasonic and Mamiya, Epson, Polaroid, etc. The software supports recovery of all lost images, videos and audio files from hard drive that have a larger storage capacity. The software is capable of scanning hard drives that have capacities over 2TB and recover multimedia files easily. The tool offers you with the option to customize the recovery process as per your particular needs. With this features you can add new file types to the default list of supported files by setting the desired preferences in the tool. This can be done by simply using the “Drag and Drop” features of the software. The software recovers and lists the files as per their respective categories and displays them in three styles Flow View’, ‘Thumbnail View’, and ‘List View’. You can browse any of the views according to your requirement. If you want to recover or preview only the deleted photos, videos or audio files from your Mac, then there is a “Deleted File” list. The tool will show the deleted files and folders inside and then you can choose them for recovery. 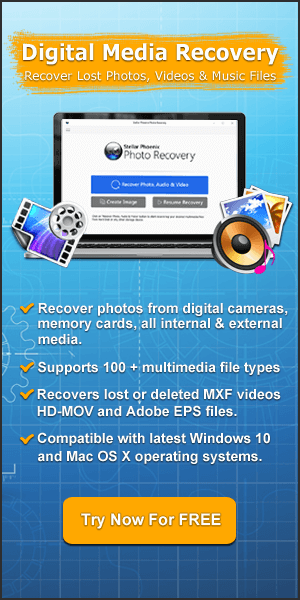 Mac Photo Recovery now supports recovery of HD MOV multimedia files. HD MOV files are used by several high definition digital cameras and camcorders. With the support of HD MOV recovery, therefore the tool has become more useful to the users. The tool comes with intuitive interface that provides users-friendly operation similar to a Mac desktop. In addition, user can increase or decrease the size of the software window as per your needs. Provide the preview of the recovered photos, videos and audio files once the storage media scanned process completes. The tool recovers all the photos, videos and audio files which you can view during the preview process. The software also allows you to create image of the storage media, in order to restore your important pictures or other multimedia files, if the device gets damaged, broken or inaccessible. The automatic update wizard of the tool runs in the background and checks for the latest available update. If it receives any update, it will notify you to download and install the updates. Step 1 – Install Mac Photo Recovery software on your computer. Click on ‘Recover Photo, Audio & Video’ to recover deleted or lost photo, audio and video files. 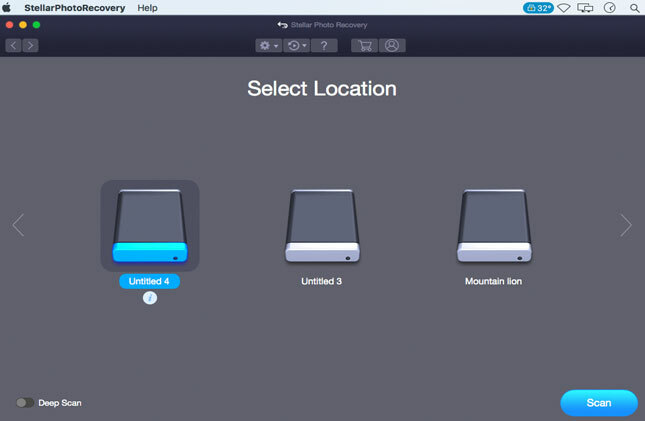 Step 2 – The next windows of the software will display the list of hard drive and the external storage media devices connected to the Mac. Now select the desired hard drive from the list and click on “Scan” to begin the scanning process. 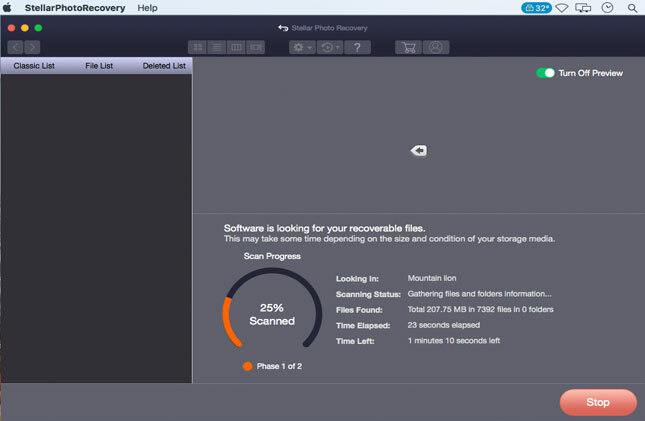 Step 3 – Once you click on “Scan” button the software will show that scanning is in progress. The software will search for all multimedia files from your selected drive or attached media. Step 4 – After scanning, all the files that are found in the selected volume, hard disk or other storage media devices are listed. You can now select the files to preview them and then you can click on “Recover” button to finally save them on your computer. 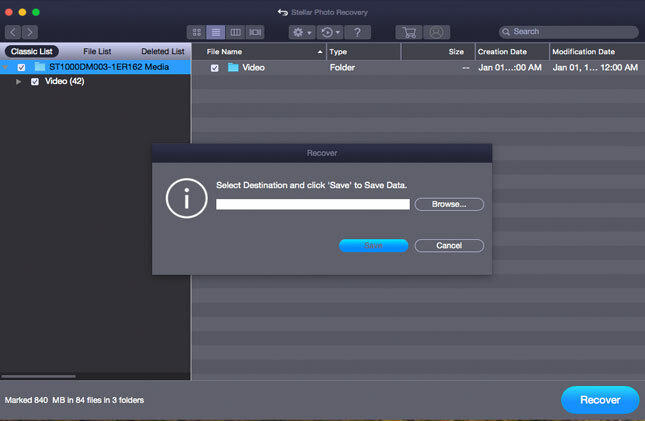 Step 5 – Select the designation path on your computer and then click on “Save” button to save the recovered files on your Mac.